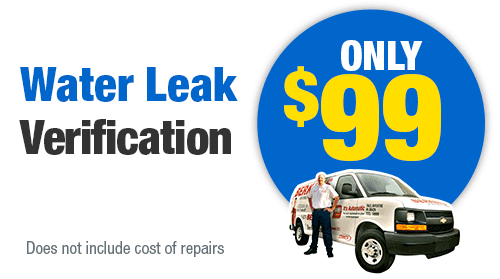 In search of a great Arlington, TX plumber? Berkeys is the right choice! 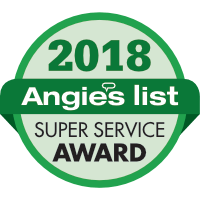 Our Arlington plumbing professionals work on all plumbing issues including gas plumbing, electric plumbing, tankless water heater repair or installation, sewer cleaning, water heater repair or installation, drain cleaning, slab leak detection, and much more. All Arlington plumbers have been drug tested and passed background checks. They all carry State of Texas licenses. Berkeys requires all these things to make sure only first-rate plumbers work in your home. Our Arlington plumbers secure and file all the required permits that are needed on a plumbing job. When a plumbing emergency arises, the company to call is Berkeys. For Arlington emergency plumbing service, call one of our customer service representatives. We are available 24 hours a day, for emergency plumbing. We employ only the most professional, experienced plumbers around. 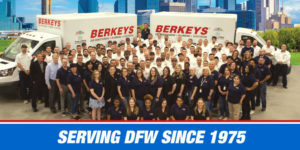 Call the Arlington plumbing company who continues to be referred daily, Berkeys. 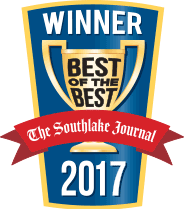 With over 35 years of plumbing experience in Arlington, Texas, we know plumbing. 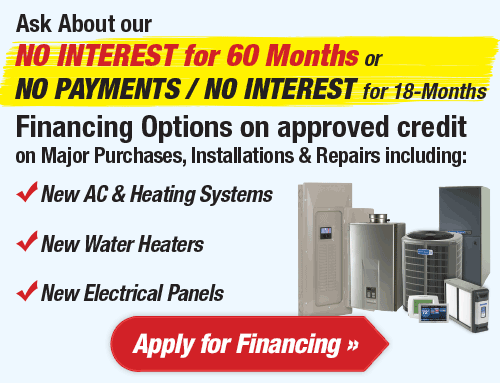 Arlington water heater company, Berkeys, can service or repair your water heater and get your hot water flowing again? 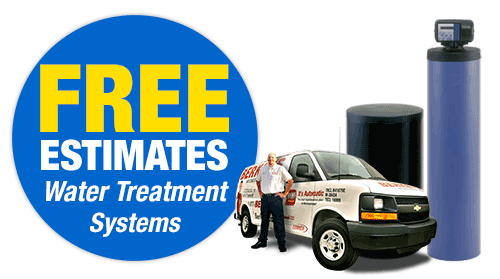 Berkeys has water heater experts on hand for your convenience 24/7. If you need your water heater serviced, schedule an appointment with one of our Arlington water heater professionals today. Are you thinking of going tankless? 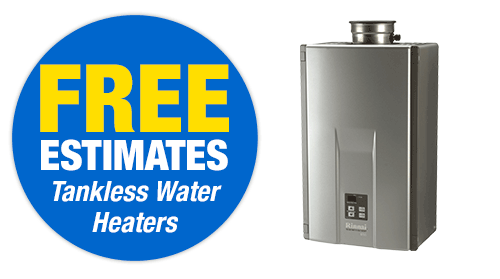 Speak to one of our experts about the benefits of a tankless water heater. Call Berkeys for more information. Berkeys specializes in water heater repairs and installations. Most houses have a tank-type water heater. These are the typical water heaters that keep hot water stored in the tank until you are ready to use it. Berkeys will help you in selecting the perfect water heater for your house. 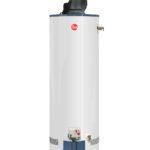 Berkeys can help you get a water heater that is energy efficient and will save you money over the long run. 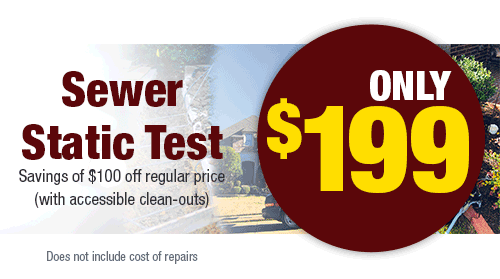 Repairing or installing water heaters is a complex job and should only be done by licensed professionals. 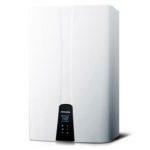 Tankless water heaters heat water without using a storage tank. Tankless water heaters are popular because they have a longer life span, are more energy efficient and are smaller than tank water heaters. Their energy efficiency helps you save money on your monthly utility bills. Tankless water heaters generally offer longer warranties so you can have peace of mind they will be operating at maximum productivity for a long time. 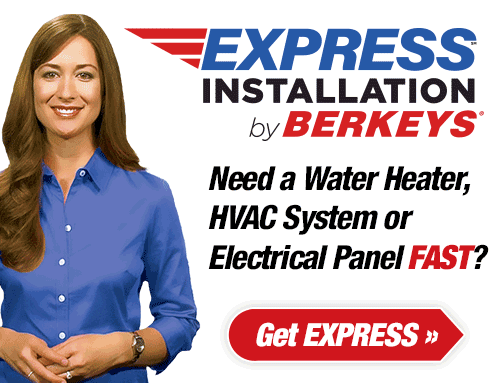 Call Berkeys today, we will help you get the right water heater for your house and install it. Anytime your home faces a plumbing problem, you need it repaired as quickly as it can be. Berkeys has highly trained, state licensed, background-checked, plumbers that are knowledgeable and happy to fix your plumbing problems. Berkeys is available 24/7, contact Berkeys anytime so we can get your plumbing system operating how it need to be. Getting a plumbing inspection every year will keep a lot of problems from happening. The Berkeys CLUB membership gives you a plumbing inspection every year where we inspect your home and try to detect issues and keep them from happening. 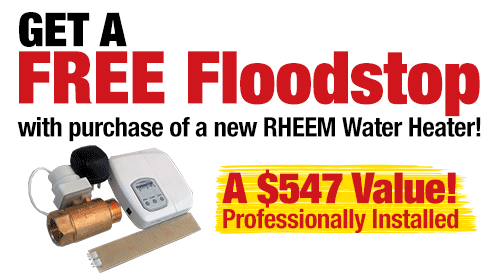 All homeowners want to keep plumbing problems from happening. A lot of homeowners don’t know that getting a plumbing inspection every year can help them do that. Plumbing inspections can help detect whether or not your plumbing system is operating at peak efficiency. Berkeys’ CLUB membership provides a plumbing inspection every year and a 15 percent discount on plumbing repairs. The CLUB membership can help you catch problems before they occur and save you money on future repairs. If you are noticing low water pressure, problems using more than one fixture at a time, or rusty or red water, then you should probably get some repiping done. Repiping is the process of replacing your rusty, older pipes with newer and better ones that can increase the quality and pressure of the water in your house. Repiping is a very complex procedure so always hire a licensed professional to do this job. Berkeys can help your home get better water pressure and get hot water quicker. Contact Berkeys today! 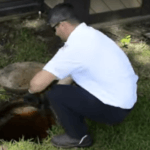 Drain lines can get clogged up, but don’t worry, these are very common issues and Berkeys has licensed and trained plumbers that can help you. 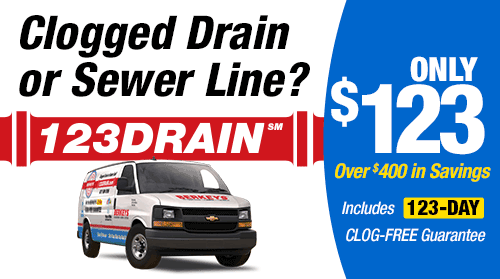 If you neglect a drain problem, it could cause a much larger issue that can end up costing you much more to fix. A lot of drain problems can be much more complicated than an ordinary do-it-yourself kind of job, so contact Berkeys if you notice anything wrong or out of the ordinary. Berkeys has years of experience with drain problems and will get them fixed as soon as possible for you. Hydro jetting is a method of eliminating build up and debris in tanks and lines by using incredibly high-pressure water to remove blockages. These blockages could have been made from grease, heavy sludge, or tree roots that have built up over time. Hydro jetting’s advanced technology allows the process to be quick and efficient. This process needs to be done by licensed plumbers because it can be dangerous if done by someone with no training or experience. Contact Berkeys today to get your sewer or drain lines working at maximum efficiency. 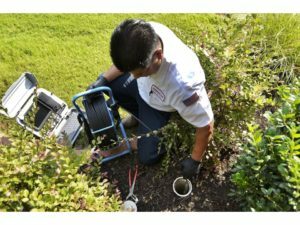 Berkeys provides services such as sewer line replacement, sewer line repair, sewer line cleaning and sewer line camera inspections. Those services help you make sure that your home’s plumbing system is working at maximum efficiency. Sewer lines can stop working due to ground shifting, age, inconsistent temperatures or other things. Berkeys’ sewer line services may be able to fix those plumbing problems you’re experiencing in your house. Contact Berkeys to get service today. 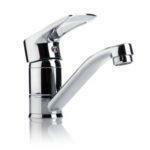 There are a lot of excellent brands you can choose from when deciding between plumbing products. Grundfos and Rinnai are two brands that Berkeys recommends for your house. A lot of houses have difficulty getting hot water when they need it and have to wait a couple of minutes to get hot water. Your home could be wasting up to thousands of gallons every year by waiting for hot water. Prevent this and get your hot water faster by getting a Grundfos Hot Water Recirculation pump. The Grundfos pump is connected to the water through its supply line and recirculates the hot water from the water heater to the fixture furthest from the source. The pump helps maintain the water temperature constantly hot and gives you hot water whenever you need it. 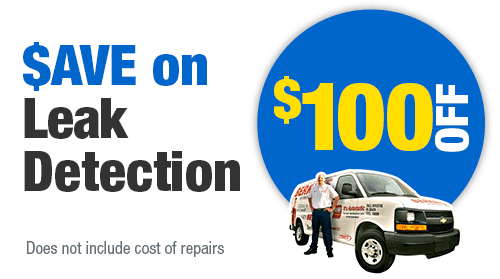 Contact Berkeys to schedule service today! Rinnai has been around for almost 100 years and since then they have been providing their customers the absolute best products. This company specializes in residential and commercial tankless water heaters that are dedicated to a smarter kind of comfort. You can rely on their products to deliver hot water whenever you need it. Their products feature a space-saving design and ultra-efficient performance for energy savings. Their long history and years of success will give you peace of mind knowing their products have stood the test of time. Their reliability, efficiency, and performance give customers everything they could ever want.